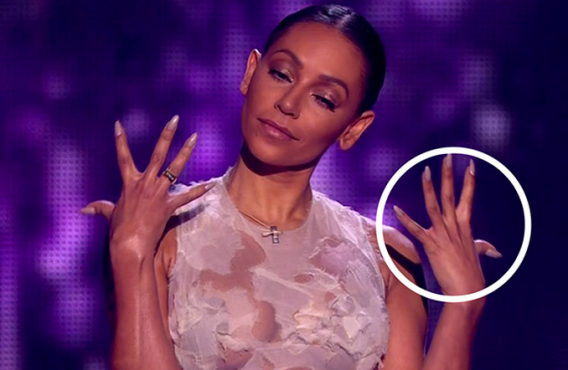 Looks like Mel B's 2nd marriage is either over or it's on the verge. 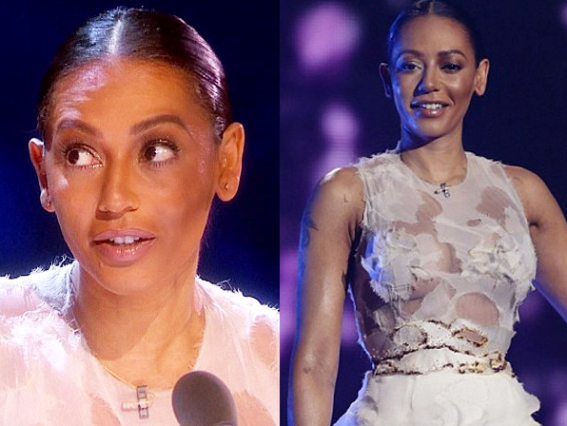 The former Spice Girl was rushed to the hospital last week forcing her to miss a taping of X-Factor UK where she's a judge. After she returned to the show this week, sporting a few bruises on her face and no wedding ring, fans attacked her husband Stephen Belafonte, accusing him of beating Mel B. He was forced to deny it on twitter.